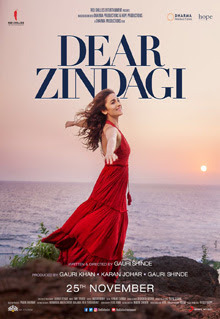 Dear Zindagi had a fair second weekend of around 10 cr nett. The drop from the first weekend is around 70% which is par for the course. The second weekend is lower than other films with similar target audience like Neerja, Kapoor & Sons and Pink but it was way ahead in the first week due to star factor.